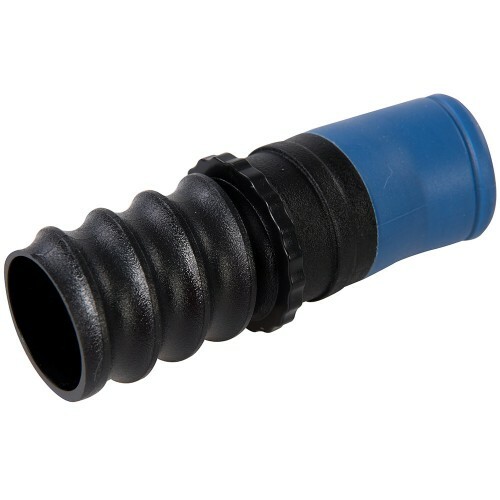 Expanding hose with flexible ports. 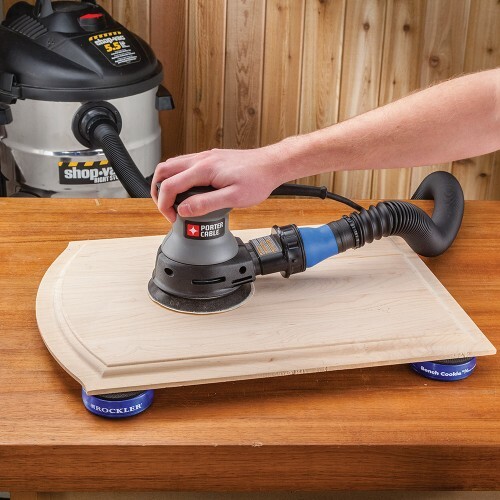 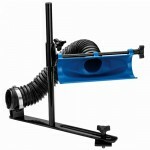 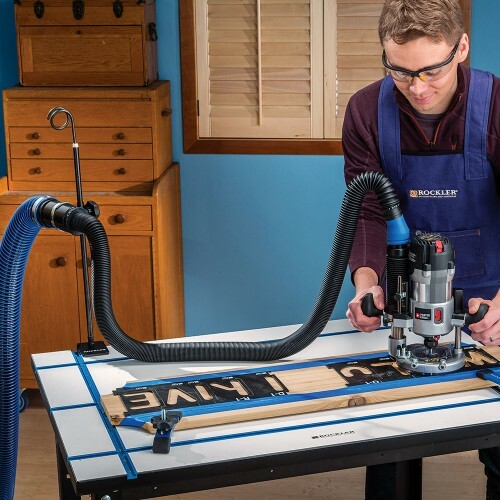 Allows use of dust collection with most hand-held power tools. 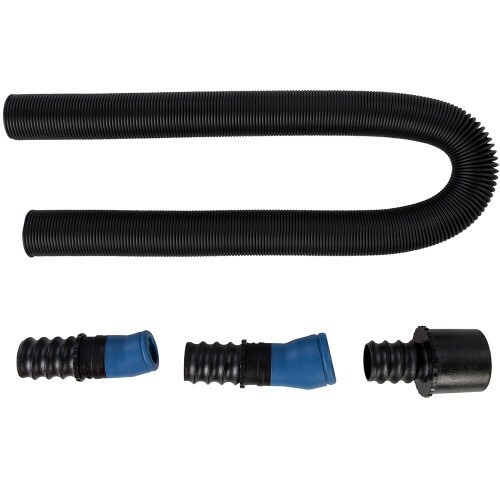 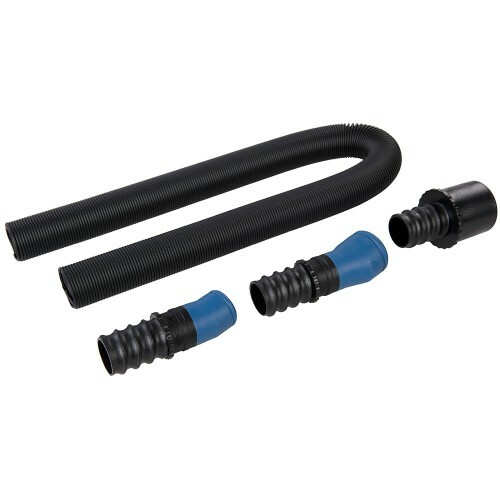 Expandable 38mm (1-1/2") ID dust hose. 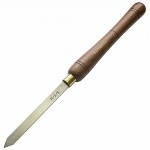 57mm (2-1/4") OD swivelling port. 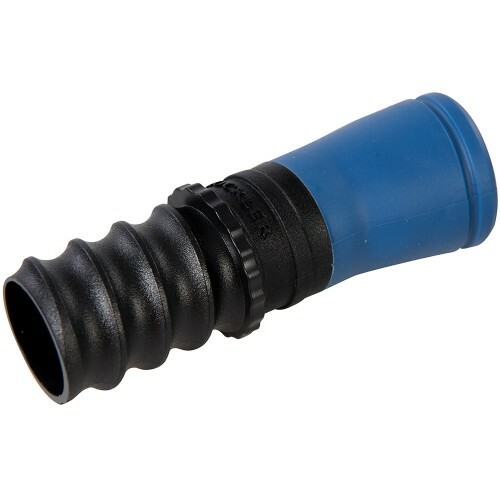 25.4mm (1-1/8") ID swivelling rubber dust port. 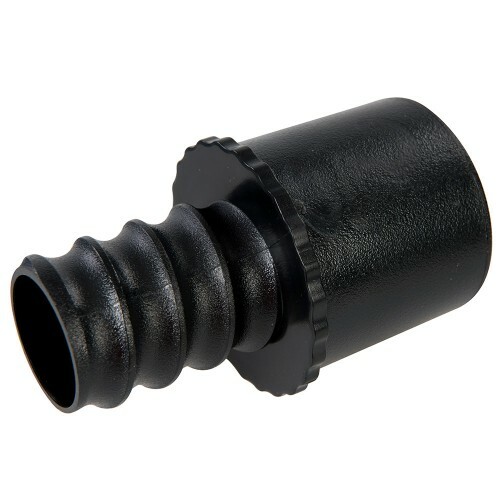 38mm (1-1/2") swivelling rubber dust port.